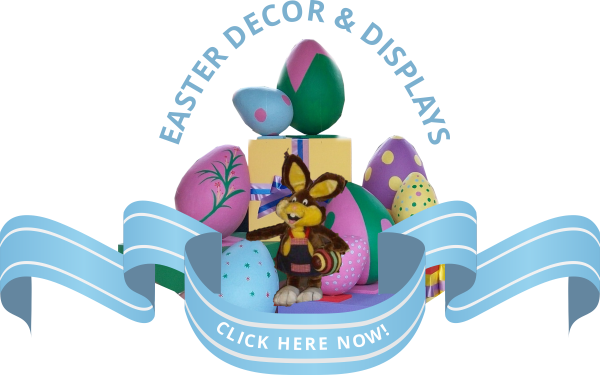 Our website address is: https://www.christmasdecorideas.co.za. Information collected via contact forms on our website are solely used for customer services purposes. Data collected is only used by NIAD and not shared. Enable you to move around the website and use its features, such as accessing secure areas of the website. Without these cookies, services like the shopping cart for example cannot be provided. Improve the user experience and to enable some of the functionality provided by this website. Collect information about how visitors use a website, for instance which pages visitors go to most often, and if they get error messages from web pages. Allow the website to remember choices you make (such as your name or area you are in) and provide enhanced, more personal features. The information these cookies collect may be anonymised and they cannot track your browsing activity on other websites. These cookies don’t collect information that identifies a visitor. All information these cookies collect is aggregated and therefore anonymous. It is only used to improve how a website works. Our website uses Google Analytics, a service which transmits website traffic data to Google servers in the United States. Google Analytics does not identify users or associate your IP address with any other data held by Google. We use reports provided by Google Analytics to help us understand website traffic and website usage.